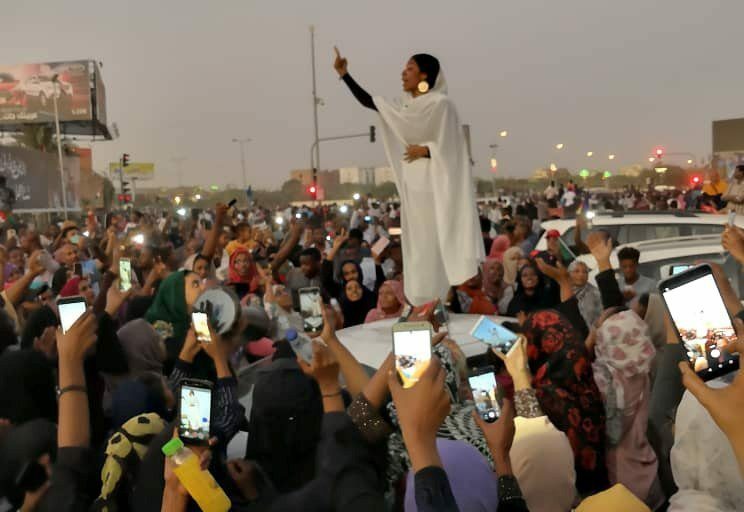 The photo of a Sudanese woman leading an anti-government protest in her country has gone viral. Alaa Salah , 22, was pictured standing on top of a car among a large crowd of people, with her finger raised to the sky. On Monday, thousands of people took to the streets in Khartoum demanding the resignation of Sudanese President Omar al-Bashir. 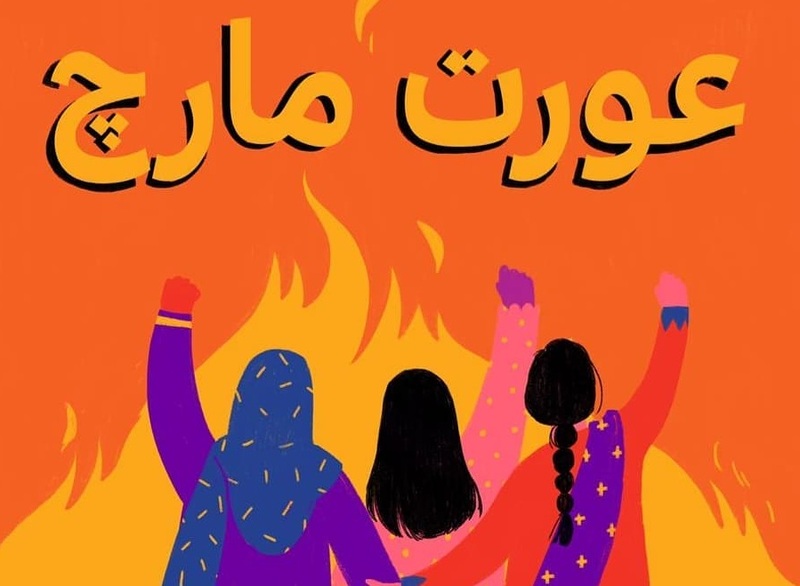 In a tweet, Salah said that Sudanese women have always participated in revolutions in the country. A video showing her chanting ‘revolution’ is also making the rounds. On Thursday, it was reported that Al-Bashir stepped down, According to CNN, he is under house arrest. Bashir ruled Sudan for three decades and is accused of war crimes and genocide by the International Criminal Court for his government’s actions in Darfur. After Salah ’s image went viral, she claimed that she received a number of death threats but refused to bow down. 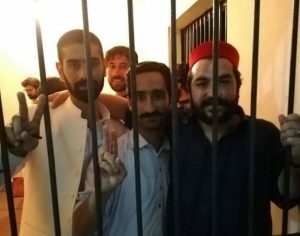 People from across the world, including Pakistan, are raising the 22-year-old for being at the forefront of the movement. Not the future…the present is female. What exactly is happening at University of Peshawar?